High Sparrow was the most eventful Game of Thrones episode so far this season andThe Cast Beyond the Wall is back to break down some of its biggest twists. This week’s instalment brought us one of Jon Snow’s most defining moments yet, as he laid Janos Slynt’s head on the chopping block. His first act as Lord Commander of the Night’s Watch was undoubtably one of his boldest moves of the entire series, and we dive right into it and ask is Jon laying down the law, or planting the seeds of betrayal among his men? The north was chocked full of shocking twists as well, but none of them as surprising as Sansa’s planned betrothal to known sociopath Ramsey Bolton. 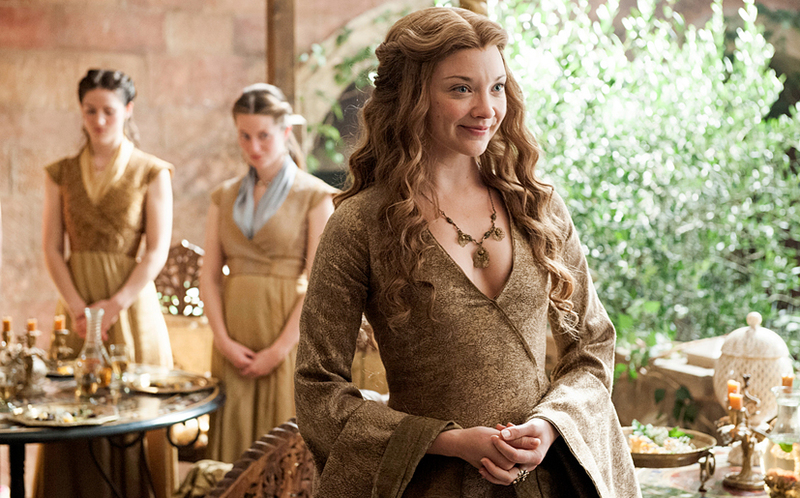 What does this mean for the last known Stark and Littlefinger’s grand master plan? We take a look at that very question and examine it from all angles. This week was full off classic Game of Thrones moments and we’ve got each and every one covered in our glorious, pop culture filled discussion. Check it out below, and enjoy!